T-minus exactly 33 hours until I depart for my latest adventure – Volunteering at an Elephant Conservation Camp in Sri Lanka! It has always been a dream of mine (and part of my bucket list) to volunteer abroad, so when I saw that Greenheart Travel was offering a new Elephant Conservation program how could I say resist? Allow me to address some of the main questions that I have gotten with regards to this trip. 1. 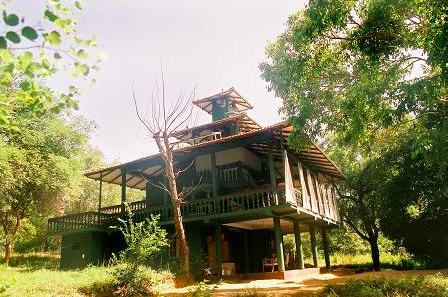 Sri Lanka is in Africa – right? Or “Ah so you are going to Africa? !” or my personal favorite, “What country is Sri Lanka in?”. 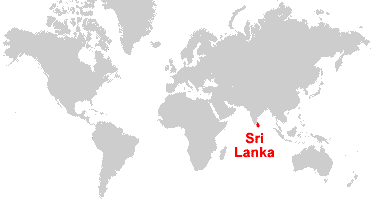 Sri Lanka (aka the tear drop of India) is its own country and has a population of around 20 million. They are primarily Buddhist and speak Sinhala, Tamil. Once thought to be dangerous to visit, thanks to a 30 year civil war which ended in May 2009, Sri Lanka is now a fast growing tourist attraction. With its gorgeous beaches, ancient temples, and breathtaking views I can understand why. Want to check out more on Sri Lanka and why you should definitely add it to your bucket list? Click here. 2. What are you going to be doing there? 3. Where will you be living? The best part is all of my meals are paid for and cooked by a local cook on the conservation so I will be eating true Sri Lankan cuisine. Not completely sure as to what that exactly entitles yet, but this article here gives a pretty good idea. 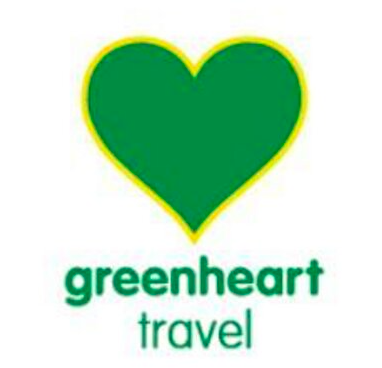 For those who want to find out more about this awesome Greenheart Travel Volunteer Program (which you should) click HERE!